High Reputation Of Melamine Dinnerware Wholesale And Producers. Looking For Quality and Cheap Melamine Dinnerware ? Find the largest selection of Melamine Dinnerware sets at Leshro. Enjoy great low prices, convincing quality, and best quality service. More holiday, festival, and other melamine dinner set in there. 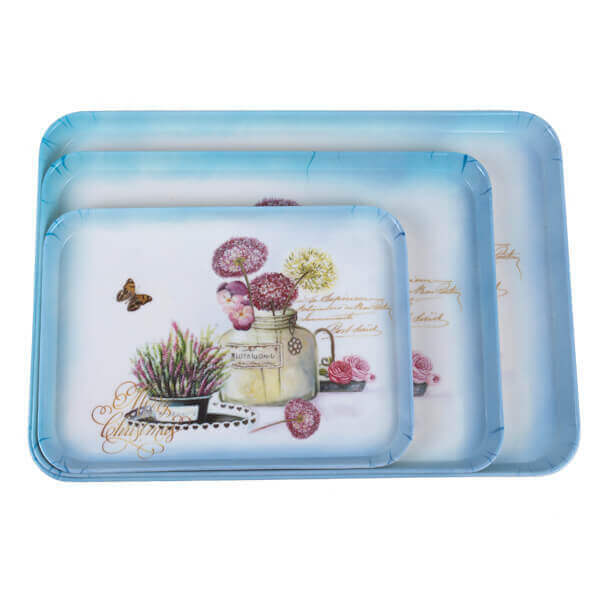 Excellent with our colorful, fine processing, non-toxic, tasteless, break-resistant Melamine Tableware, including picnic tablewear, childrens dinner plate, melamine coffee cups, etc. Eco-friendly material, durable and degradable Bamboo Dinner Set. This set made up of Bamboo melamine plates, bamboo mugs, bamboo trays. 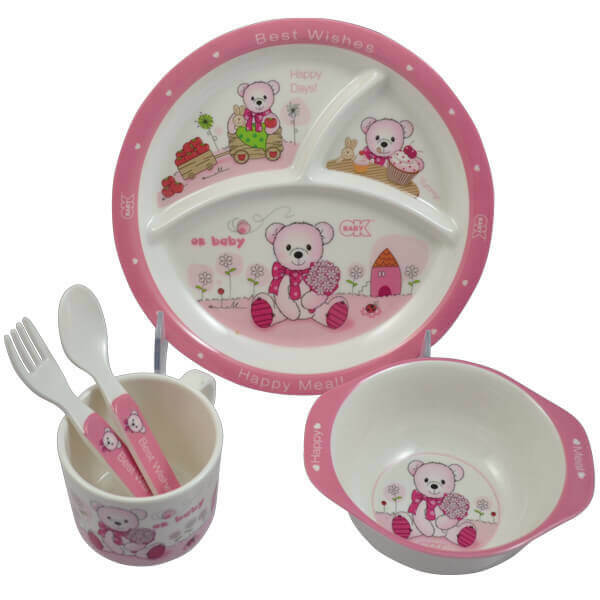 It's perfect for bady, toddler daily feeding ! 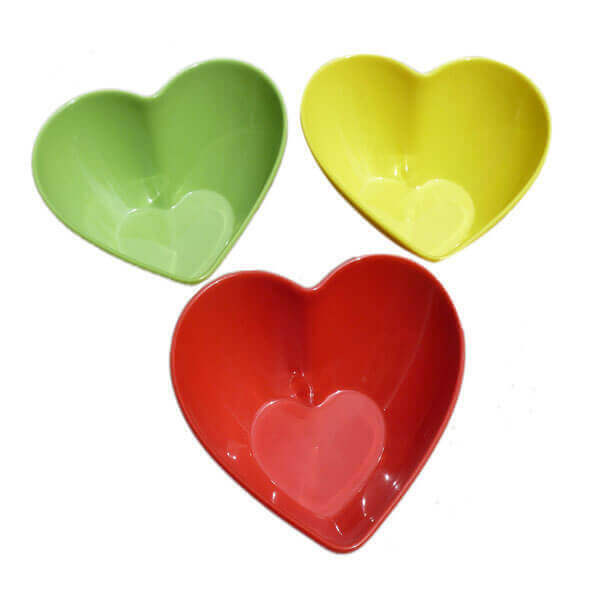 So fresh pure color and lovely melamine heart shaped bowl products. A wide variety of melamine bowls alternatives are available to you. Small melamine bowls, melamine serving bowls, etc. to toddler divided plates, scoop, bowls, mugs. Made with sustainable natural bamboo fibre, 100% BPA-free and food safe. All materials used are degradable material. Equips with silicone rubber lid and sleeve. 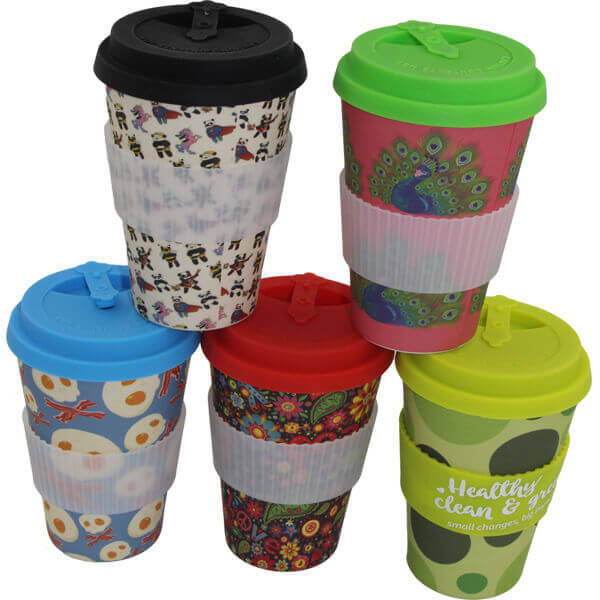 An amazing bamboo fiber travel mugs. to keep striving and create great Melamine Dinnerware, Tableware products. and we are happy to answer any questions you may have. It's the reusable material and fashionable pattern. Melamine dinnerware has advantage in economic, break-resistant, multipurpose. A widely used in dinnerware and tableware. 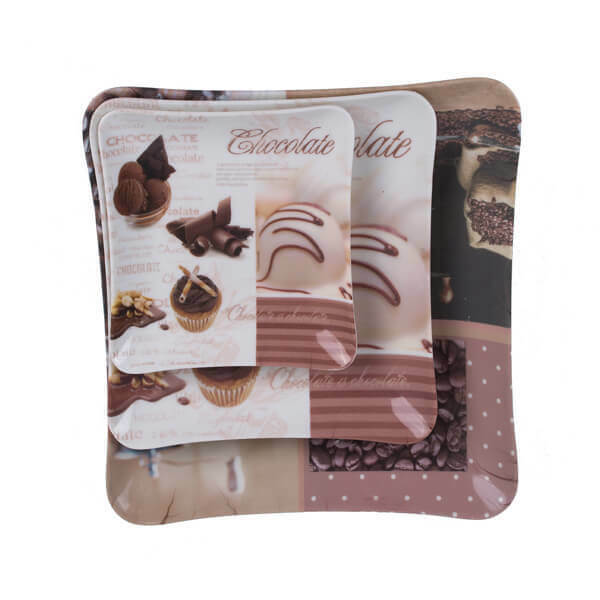 Included melamine plates, traies, dishes, mugs and scoops. 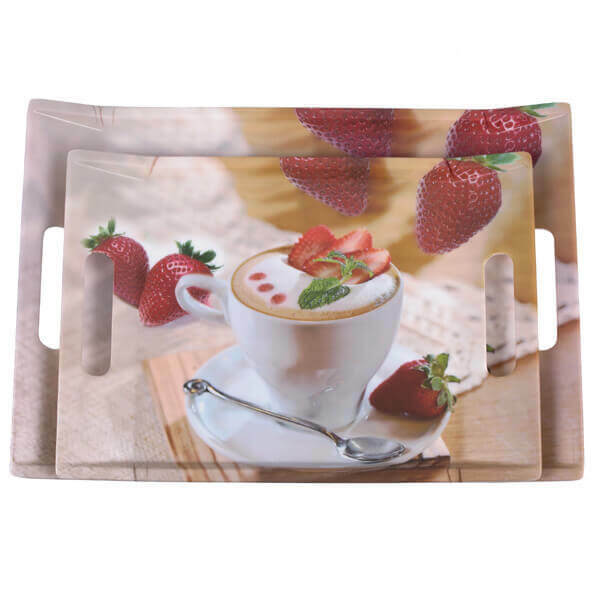 More colors alternative, custom amazing print on the melamine products. Also there is have more recycled material-bamboo dinnerware. We have thousands of variety melamine dinnerware in stock. The largest collection of melamine or bamboo utensil sets here. There are have seven process technique for making the melamine products. For example: Weighing material, Warm-up, Plain program, decals, glazing, polishing, cleaning. With strict quality control system to make ensure the superior product. Offers different transport ways for our customer reference. By sea shipment, By railway- limited in some Asian or European countries, By air, even by truck-limited few Border country, like Russia. MOQ per model 1000PCS, whatever the client use our company print or custom print. Our customer prefer to book one set of melamine dinnerware. Ensure uses the reliable packing.